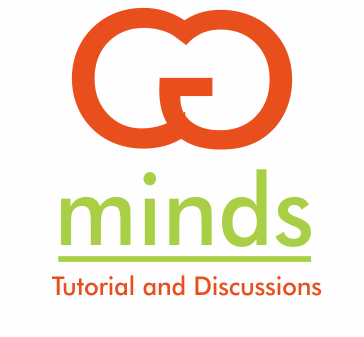 Hello, Xchip welcomes you all to CGminds. It's a place for Computer Graphics tutorials and discussions. We'll keep at our best to provide video tutorial once a week. We'll also try and provide .pdf files when we can. This is a "one-man-show", so, I'd like you all to bear with me should I not make it with the tutorials. 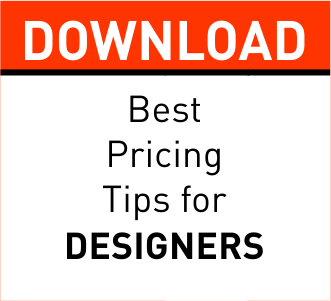 We'll be handling CorelDRAW(CDR) and Cinema4D(C4D) tutorials. I'm not all that GOOD at C4D, but, I'll try and provide you with the tutorials I can handle. But, for CDR, I'll provide you with as much tutorials as I can. You may want to Subscribe to our Youtube Channel, Twitter or Facebook page. We're always there to attend to your questions.